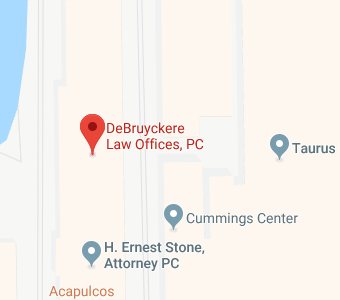 The entire staff at DeBruyckere Law Offices is dedicated to providing you with quality estate planning resources, so you can become familiar with all of the existing options in a comfortable setting. When you visit or call our offices, you’ll find a welcoming atmosphere to feel at ease discussing such important issues concerning both you and your family. Our paramount goal is to arm you with the information you need to make an informed decision about your family’s future and protection. If you have a well-drafted estate plan in place, you’ll ensure that your estate passes to whom you want, when you want, and is carried out in the manner you’ve chosen. You can rest assured that your family won’t have to endure the public process and costly matter of probate. The government won’t be able to take what you’ve spent a lifetime building. You need to be aware of the many options that exist in estate planning—and you must choose your attorney wisely. 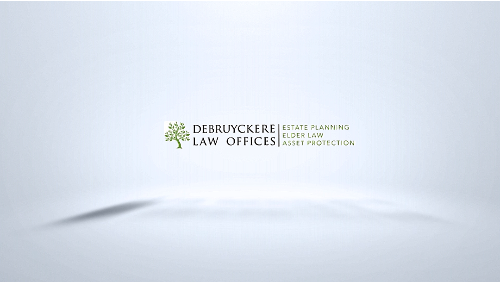 That is why DeBruyckere Law Offices offers this wealth of free information and free seminars. Read our Estate Planning articles, and if you’re in the area, join us at an Estate Planning seminar. We want you to feel confident about the choices you make—let us be your guide on the path toward preserving your family’s future. We provide comprehensive, tailored estate planning services to meet all of our clients’ needs. Below is a sampling of the type of services we offer. If you have questions about any of our services, please do not hesitate to contact us or call us at 603-894-4141 (NH) or (978) 969-0331 (MA).